Instead of making resolutions this year like every other year, let’s change it up a bit! Make 2017 the year that you set your intentions. Pick a word or a phrase that you want to manifest this year and remember that! Your word can pretty much be anything as long as it means something to you. It might be something that just comes to you all of a sudden, or you can take a look through suggestions. This site has a 5-day email newsletter to help you think of an idea for your word for 2017. It’s still only the 1st of the year so take some time and think about it! Once you have your word, make it easier to remember. Make it your wallpaper on your phone or computer, make a vision board, make it your FB profile picture, or if you are artistic create a painting or drawing for a wall at home. I wish everyone a very happy, healthy new year. Let’s make it the best year yet! Welcome to the world of mineral balancing, whole food nutrition, and holistic health. To me, holistic health means treating the body as a WHOLE. Nearly all aspects of health are connected in one way or another. It’s time to stop treating symptoms, and start truly healing. Our main focus is on Foundational Care. Whether you are dealing with heavy metals, Lyme, Candida, EBV, or just any sort of chronic illness, you cannot ignore the main bases of our health. We work on cleaning up diet, balancing minerals, healing your gut, working on detox pathways, supporting your adrenals (and HPA axis), cleaning up your environment, and healing emotional trauma. Our services tab explains everything we offer: Hair Tissue Mineral Analysis is the best place to start to get your foundation set up. So take a look around the site, especially the blog section. You can even “search” for particular topics so you can find what you are looking for! Check out the top menu for info about our Sassy Holistics HTMA practitioners, deals on our affiliates’ sites, and more! This page may contain affiliate links that I might earn a small commission from, with no extra cost to you. This helps to keep this site running. Thanks for your support! You can check out our official affiliates here, including discount codes! Save 10% off your whole order with the code SASSY at checkout! 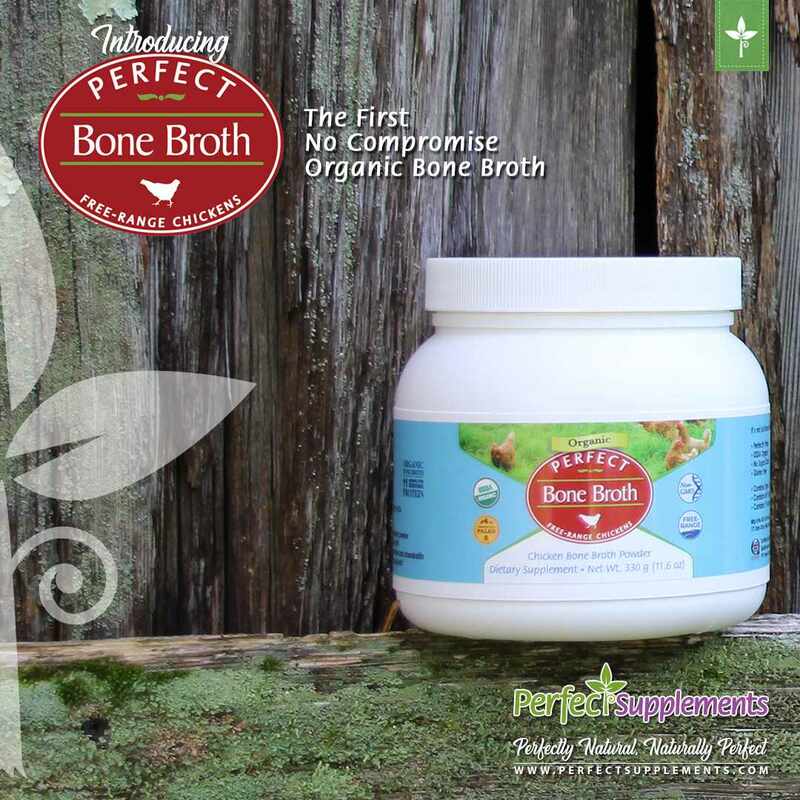 Bone broth powder, organic collagen, beef liver capsules, and so much more await. Subscribe to Our Newsletter and get my 10 page health guide! Sign up for updates from Sassy Holistics! Microbe Formulas offers some of the most top of the line supplements for healing. We especially love the Bioactive Carbon BioTox Binder! Hiatal Hernia- a hidden cause of MANY symptoms! Poofy Organics Sale This Weekend!